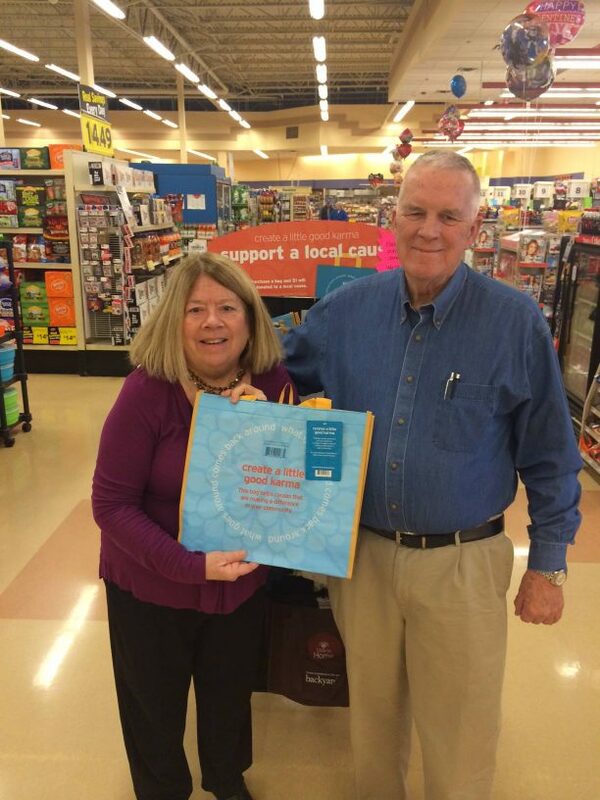 Marginal Way Preservation Fund will receive $1 for every Hannaford Helps bag sold at the Wells store location on Rt. 1 during the month of October 2017. 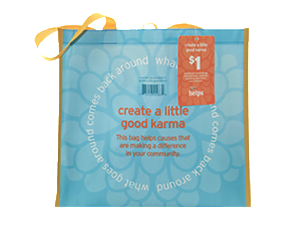 Please support the Marginal Way Preservation Fund and keep the plastic bags out of the landfills. Thank you to the fine people at On the Main for their support of the Marginal Way Preservation Fund. On the Main at 234 Main St., Ogunquit will donate 10% of the proceeds from the sale of these beautiful items from the John Medeiros collection. The Marginal Way Preservation Fund made headline news in the York Coast Star this week with their guided walk along the Marginal way including a discussion on the environmental threats this beautiful landmark faces as well as the impact of recent changes in funding of the EPA. Thank you to the York County Star for this front page item! 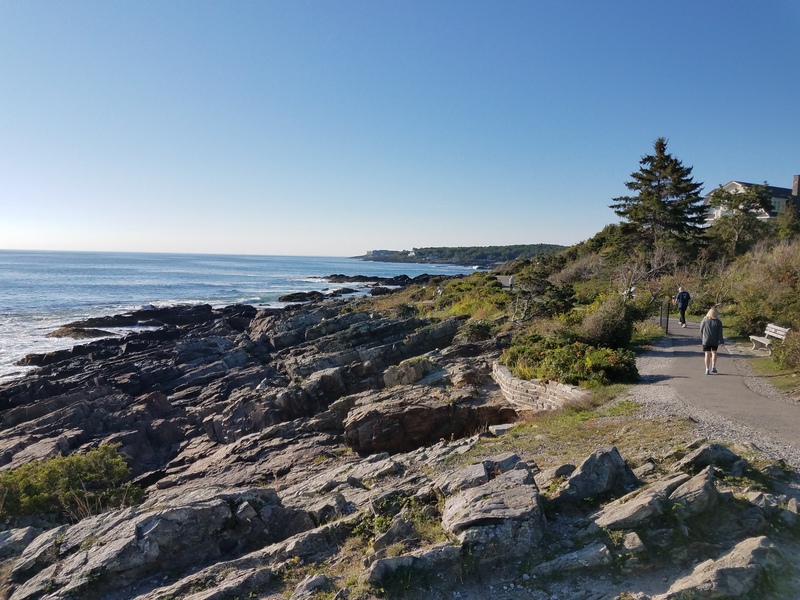 On Friday, July 28th, we would love to share a guided walk along the Marginal Way on this beautiful Friday morning. Please join us for a delightful and informative event and learn about how climate change is affecting our coastline. Read the full post for more information.